Leverage is a two-edged sword! I believe that by now you must have come across this statement. If not, let me be the first to tell you that the statement is true and you will do yourself a great deal of favour by taking time to let this truth sink in. Most of the new traders coming to the market often overlook risk management. Well, you might be asking what is risk management and how is this related to leverage? You know too well that Forex trading is a high-risk investment, having said that, for you to survive in this high-risk venture, you MUST devise a plan to manage your risk. Over leveraging a trading account is a good example of poor risk management. 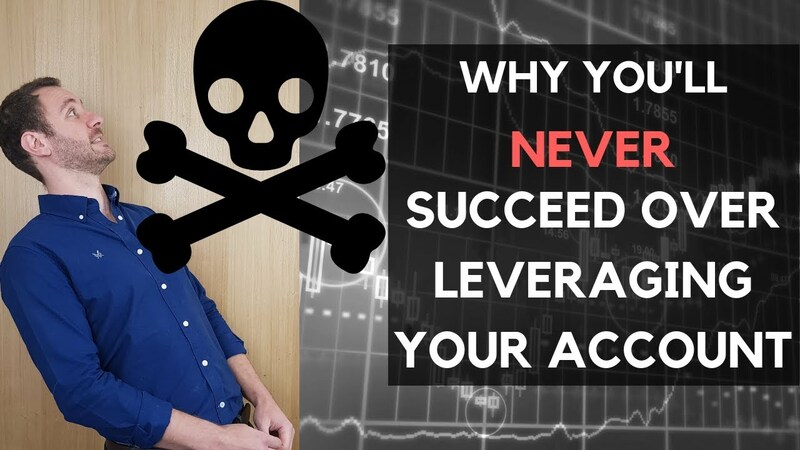 When you overleverage your trading account, you expose yourself to the temptation of overtrading which will no doubt lead to a very short-lived trading career. If you are unsure of what leverage is, how to use it, when to use it and how much is “safe” for you, then worry not. In this ultimate guide to understanding leverage, I will try as far as possible to answer these pertinent questions. What is the best leverage to trade forex? So, lets jump right in! In forex trading, investors use leverage to benefit or make profits from the fluctuations in exchange rates between the two countries whose currencies are part of a currency pair. Investopedia defines leverage as the ability to control large amount of money using very little of your own money. In forex trading, your broker will require you to deposit some money to your trading account (margin) and then depending on the leverage you have chosen, your broker will loan you the amount that is equivalent to the margin chosen. 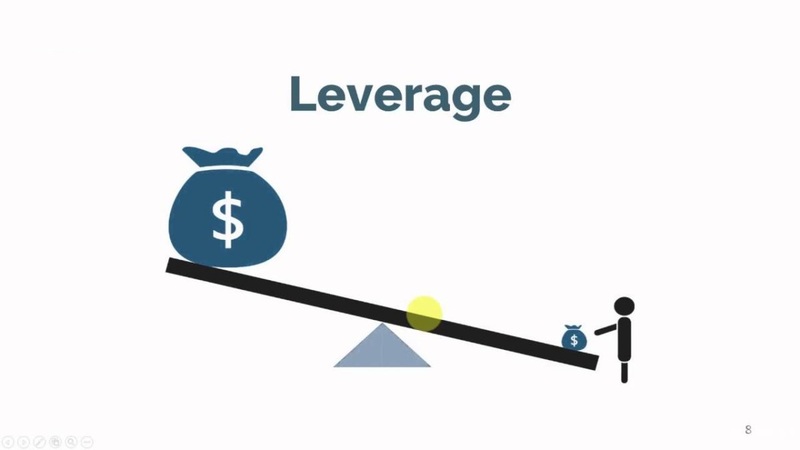 As per the definition of the term “leverage”, which I have presented above, you can see that leverage is meant to increase the lot size that you can trade. This means that you get to deposit a relatively low amount and then get the power to trade a relatively larger size. 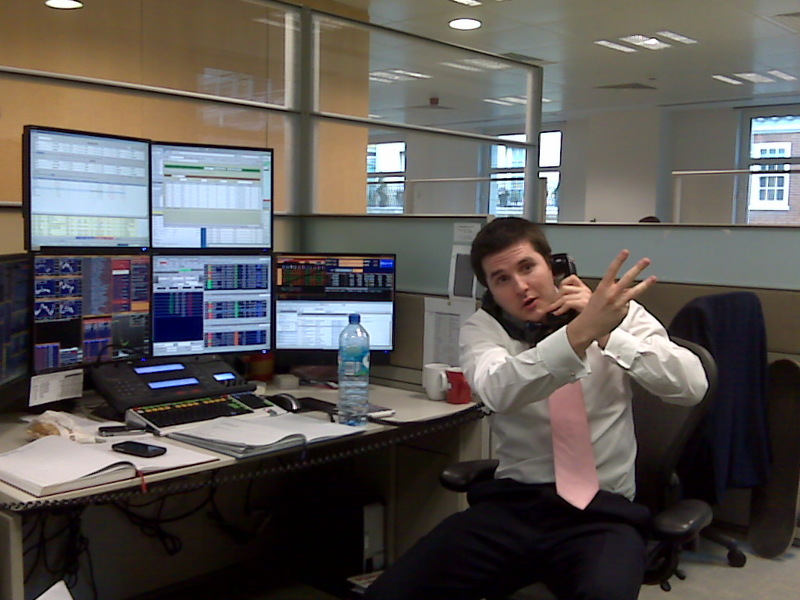 Without leverage, most retail traders would not be able to afford trading in the forex market. Remember, I had mentioned that leverage is akin to a double-edged sword. What does this mean? Well, a double-edged sword can do you harm if not handled with proper swordsmanship. Standard trading is done on 100,000 units of currency. for a trade of this size, the leverage provided is usually 50:1 or 100:1. Leverage of 200:1 is usually used for positions of $50,000 or less. For you to be able to trade $100,000 of currency, with a margin of 1%, you will have to deposit $1,000 into your margin account. Margin is a good faith deposit that you deposit with the broker so that you can trade. The leverage provided on a trade like this is 100:1. Forex traders enjoy higher leverage provision compared to their counterparts trading equities and futures. Perhaps you are asking, why the BIG difference in leverage across the three markets?? The answer is volatility and fluctuations. Equities and futures fluctuate with wide ranges making them very risky for brokers to give huge leverage. On the other hand, currency prices rarely fluctuate more than 1% during an intraday trading session. Typically, the amount of leverage provided can either be 50:1, 100:1, 200:1 or higher depending on the broker and the size of the position the investor is trading. We have some high leverage brokers giving leverage of between 500:1 to 3000:1. Clearly, you must understand that this is a ploy meant to attract you to open an account with them. 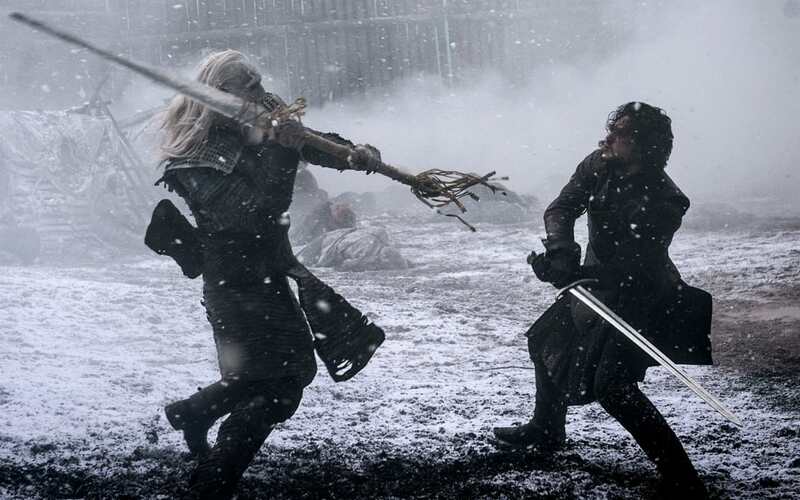 But remember, the brokers are as deadly as the white walkers in the Game of Thrones, so don’t be too corky with leverage lets you end up being slain. Since the loan (leverage) is collateralized by the cash in your margin account, the money that your broker loaned you does not come free, you must pay it back with interest. If you happen to be a scalper or day trader this might not be a cause for concern; however, if you are a swing trader, might have to pay between 5% to 10% on the borrowed money as interest. This is how the broker makes money off the leverage they extend to their clients. Perhaps one of the positive sides of leverage is that you can make large profits from a small deposit. How you ask? Hold that thought, I will clarify this by way of examples below. But even before we move to the examples, let me remind you that high leverage also comes with high risk. Have this at the back of your mind, the high leverage equals high returns which can also lead to high losses. Using a ration of 50:1 means that the investor can enter a trade of $50 for every $1 he has in his account. Using a ratio of 5:1 means that the investor can enter a trade of $5 for every $1 he has in his account. I think your guess is as good as mine, you `can stomach losing 5% of your account and still be able to trade another day. The first, which is Capital Preservation, takes precedence over capital growth. Simple, you cannot grow what you don’t have. Capital preservation ensures that you have money to trade another day. Using low leverage will help you achieve the goal of capital preservation. How much are you willing to risk in a particular trade? What will be the distance between your entry order and your stop loss? According to dailyfx most traders are attracted to the forex markets because of the wide availability of leverage. Compared to other markets, forex brokers offer larger leverage to investors. Now, fact that brokers are ready to offer you maximum leverage doesn’t mean that you should go for it. Leverage, in the right hands, can lead to substantial gains. But now begs the question, what is the best leverage to trade the forex market? 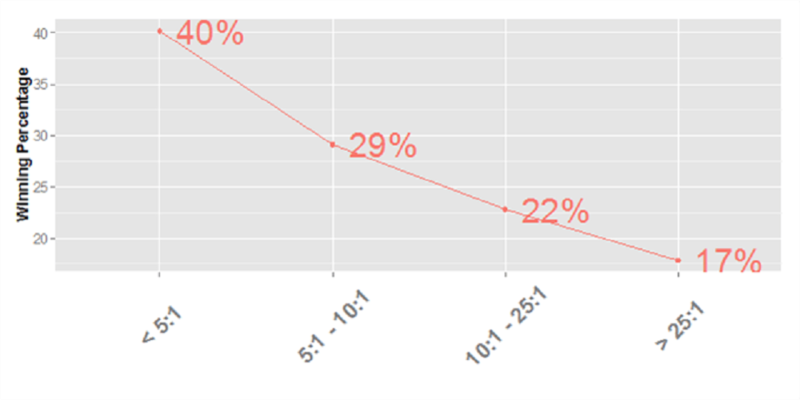 According to the graph above, you can see that the lower the leverage the higher the winning percentage. If you are planning on joining the group comprising winning traders, then you should consider settling for leverage that is the neighbourhood of 5:1 or less. As I have pointed out above, leverage is a loan that is given to you by the broker allowing you to trade bigger position than the margin you have deposited. There is a margin requirement that is normally set by the broker. This margin requirement is what sustains your active trades. Good, now in any case your active trades are in losses and that the losses accumulate beyond the margin requirement, your broker will initiate a margin call, which is an instruction from the broker asking you, the investor, to add, money to your account to meet the margin requirement. What happens if you don’t heed the call? If you fail to heed the call, the broker is obligated to close your open positions so as to preserve the broker’s capital that was loaned to you as leverage. Therefore, when thinking of how leverage relates to margin call, think of it in these terms, a margin call is issued by the broker to protect the leverage extended to you. Low leverage is highly advisable because research has shown that investors who use low leverage of <5:1 have the highest winning percentage. Leverage is borrowed money that is charged interest by the broker. Don’t be too quick to take the high leverage offered by some brokers. The brokers will always protect their interests meaning that in case your trades are in losses beyond the margin requirement, the broker can issue a margin call. So, don’t be in a hurry to blow your account by going for high leverage. Raise sufficient margin, then apply for moderate margin (which will be determined by your skill level and the calculations presented above). By so doing, you will increase the odds of surviving in the highly rewarding forex markets.